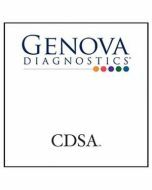 The Comprehensive Digestive Stool Analysis (CDSA) evaluates digestion and absorption, bacterial balance, yeast, metabolism and immune status. This test is for patients with irritable bowel syndrome, indigestion, malabsorption, and other GI-related problems. 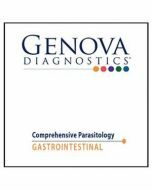 For an even deeper look into gut health, we also offer CDSA with Parasitology.